Millsaps College – Jackson, MS.
University of Mississippi Medical School – Jackson, MS.
Memorial Health University Medical Center – Savannah, GA.
American Academy of Cosmetic Surgery – Inland Cosmetic Surgery Rancho Cucamonga, CA. Dr. Tavassoli is board certified in Surgery with a medical degree from University of Mississippi in Jackson, Miss. Prior to pursuing his medical degree, Dr. Tavassoli obtained a Bachelor’s of Science in Biology, Philosophy and Religion at Millsap College, also in Jackson, Mississippi. 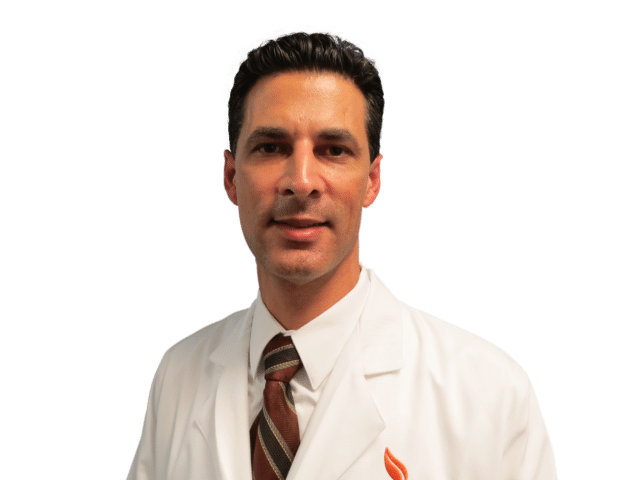 Dr. Tavassoli furthered his medical education, completing his residency in general surgery at Memorial Health University in Savannah, GA and continuing with his fellowship in cosmetic surgery at the American Academy of Cosmetic Surgery at Inland Cosmetic Surgery in Rancho Cucamonga, CA. Dr. Tavassoli has developed a medical philosophy that strives to always be available to his patients. His goal is to help them achieve their goals and to work diligently with them to establish realistic expectations. Dr. Tavassoli was born in Massachusetts and in his spare time he enjoys tennis, hiking and bicycling. Dr. Tavassoli has great respect for our veterans and makes his charitable donations to American Veterans.